Adoption of a pet can be done in three different ways. The place of the pet mainly depends on the kind of breed one is looking into. 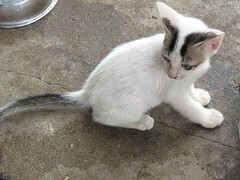 Generally, adoption is undertaken for the animals like cats and dogs. Let us look into some of the ways of adoption.